The number of burglary reports being published in the newspapers and online is increasing daily, each report more concerning than the last. Now, more than ever, it is imperative for homeowners to find ways to secure their houses and keep loved ones safe. The best way to do this is through the installation of security doors and window screens. At this current moment, steel is the most popular and material chosen by homeowners looking for the safest and most convenient option. 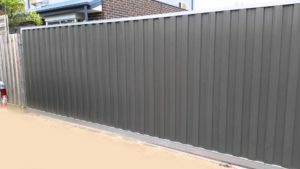 After all, it is affordable, and provides the same level of security and weather resistance that the much pricier fibreglass and wooden doors can offer. Here at AusSecure, we have supply quality tested ClearShield security doors, window screens and security screens that always do the job. With their sleek contemporary design and tested security features, these products give homeowners peace of mind when faced with worries concerning the protection of their homes, possessions and loved ones. 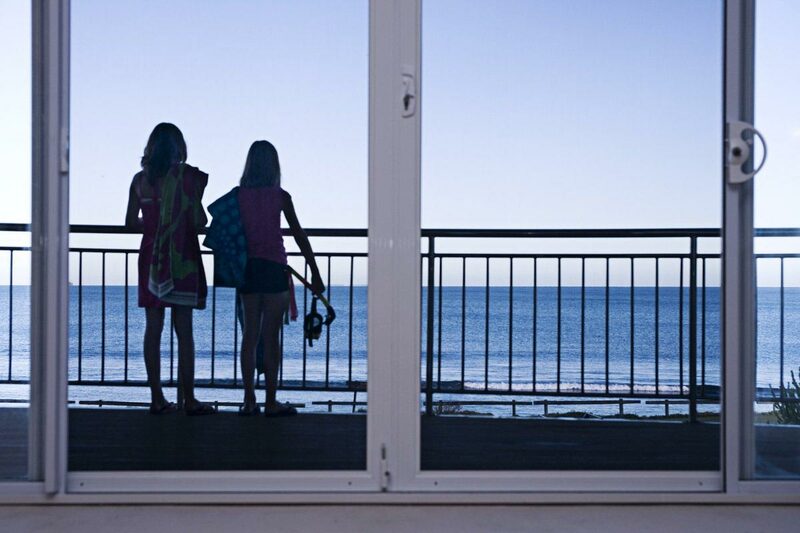 It is evident that ClearShield screens and doors are strong and secure enough to protect you from burglary attempts and other natural threats. 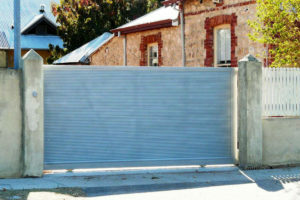 If you wish to learn more about ClearShield security doors and screens, don’t hesitate to call AusSecure today.